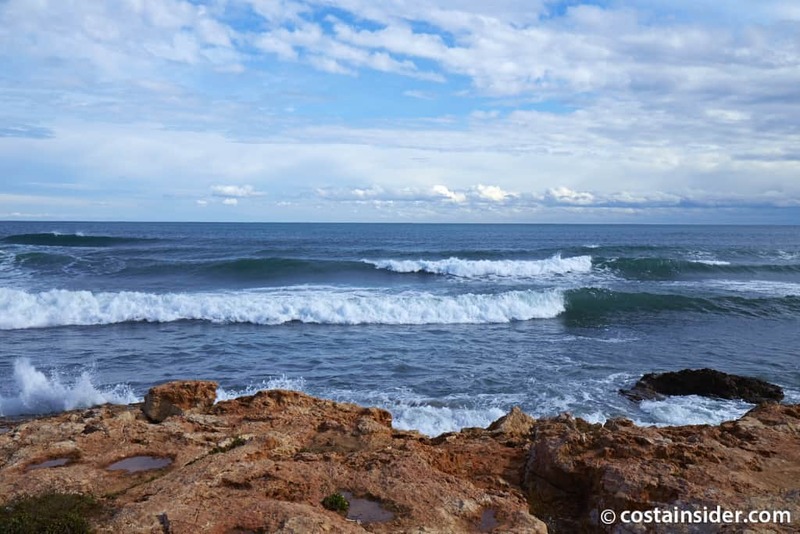 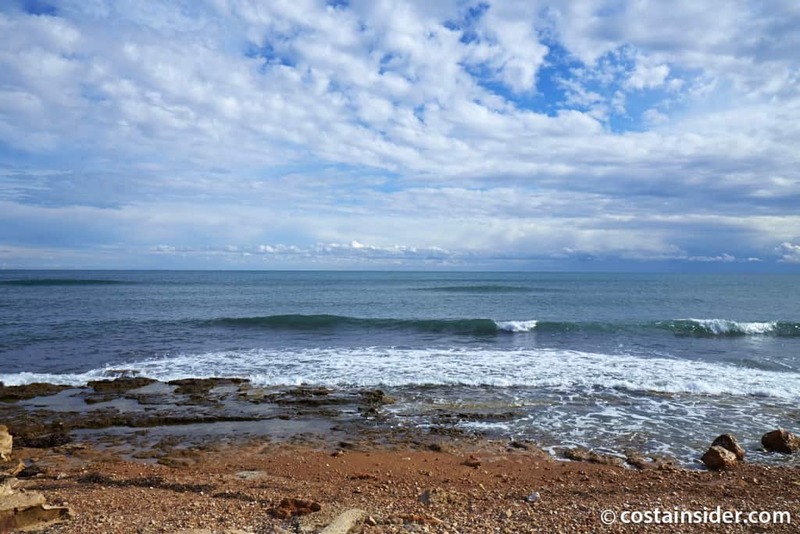 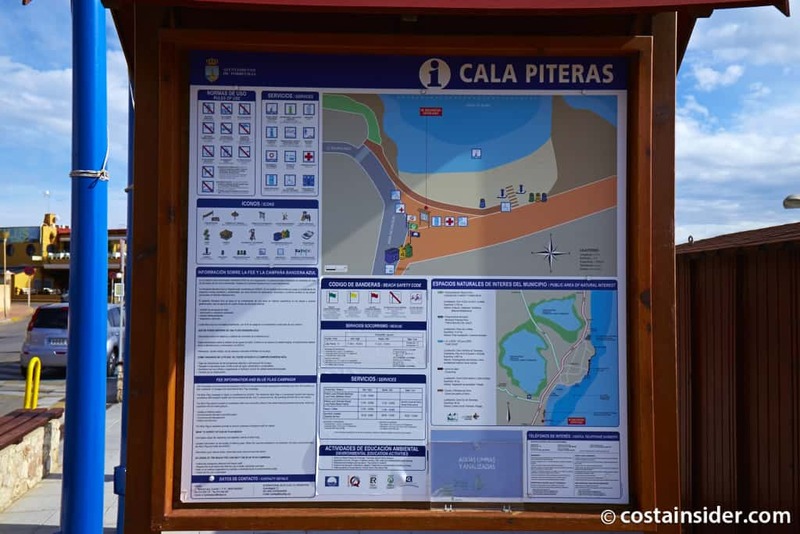 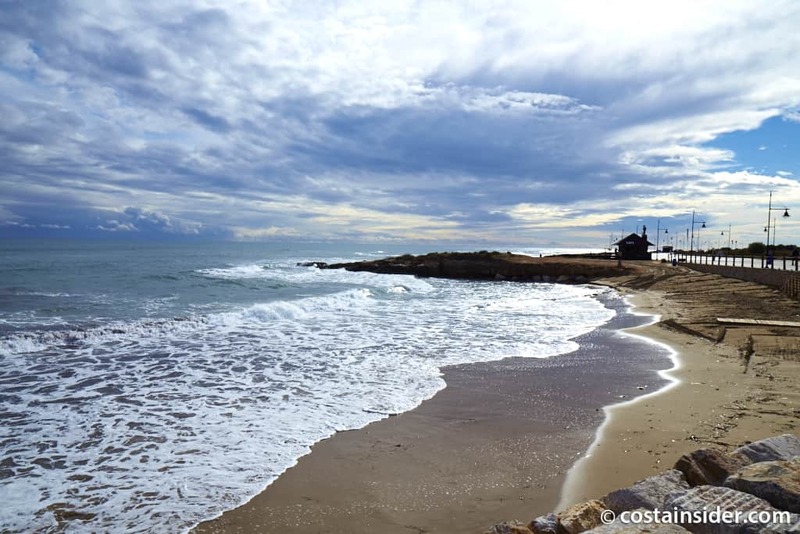 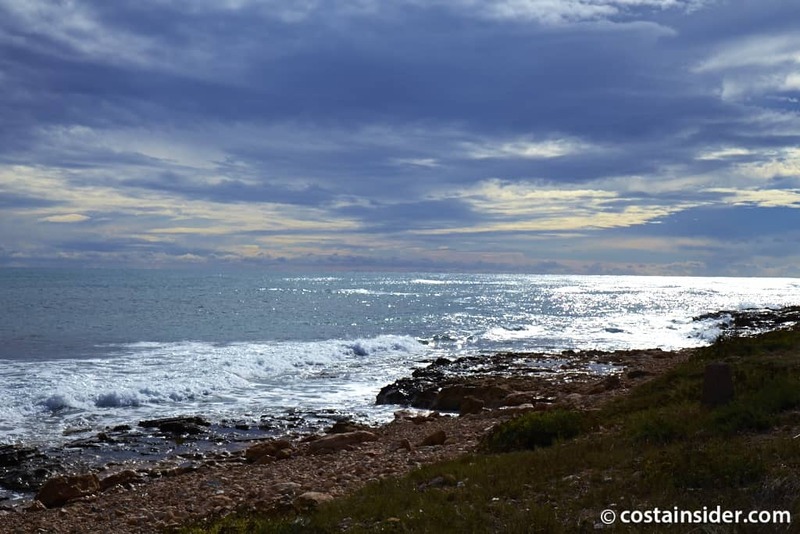 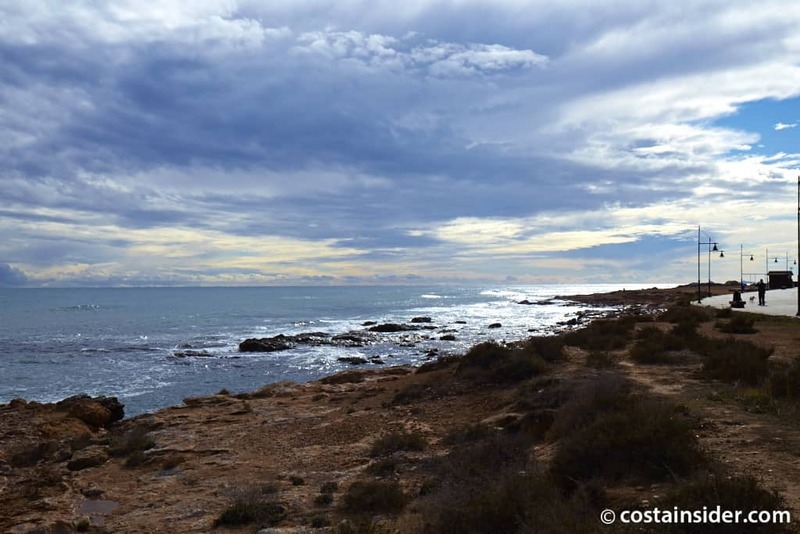 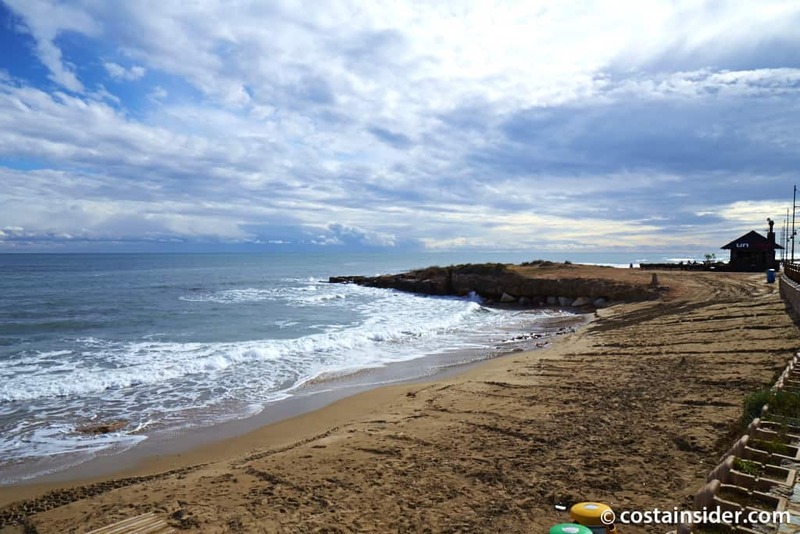 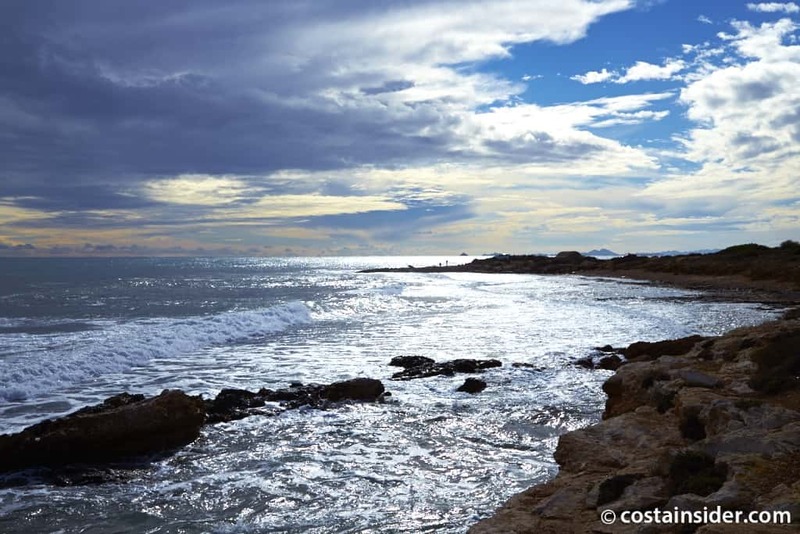 Cala de las Piteras is primarily a rocky beach however it does have a small sandy area. 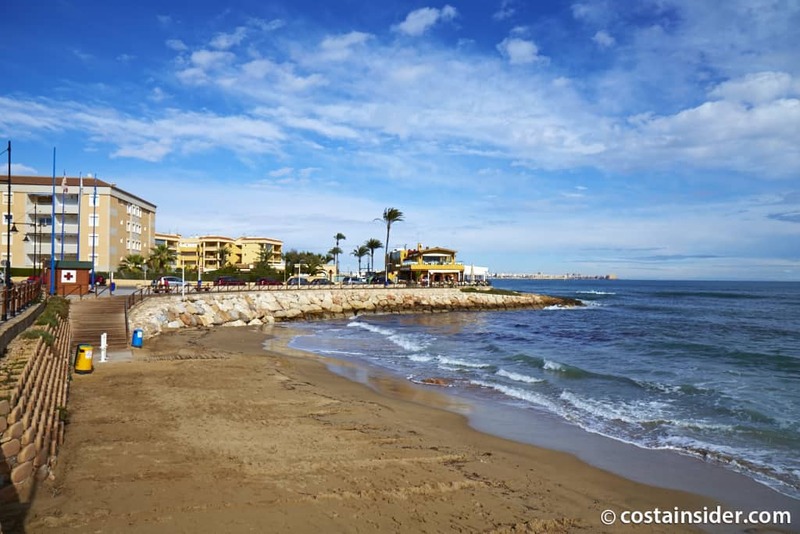 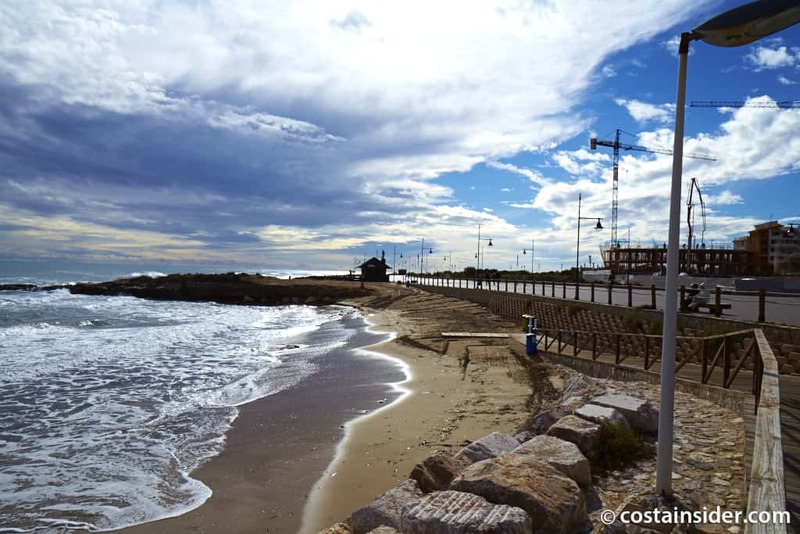 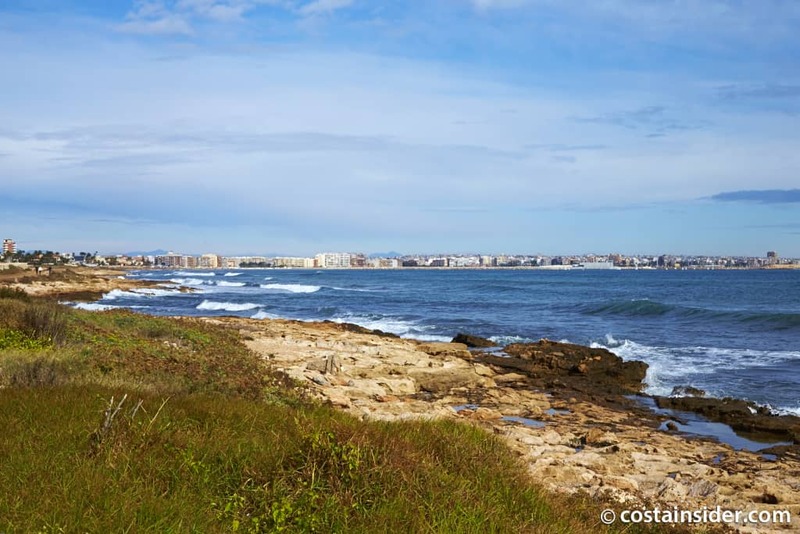 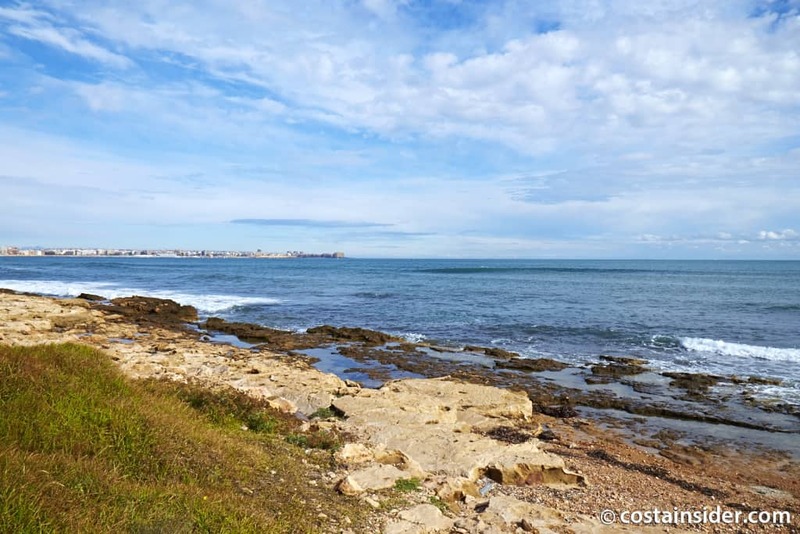 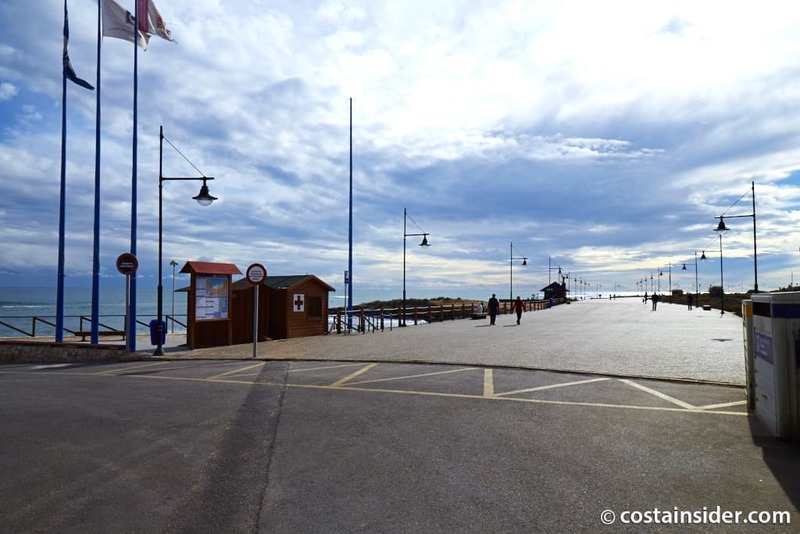 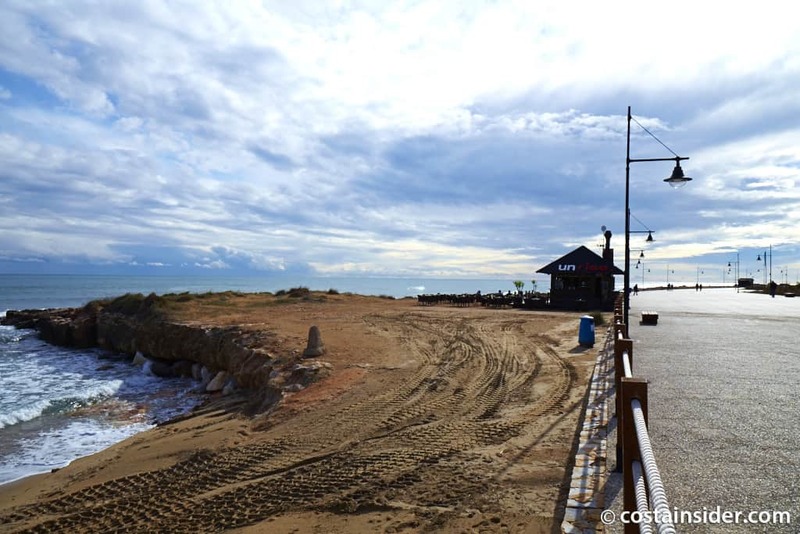 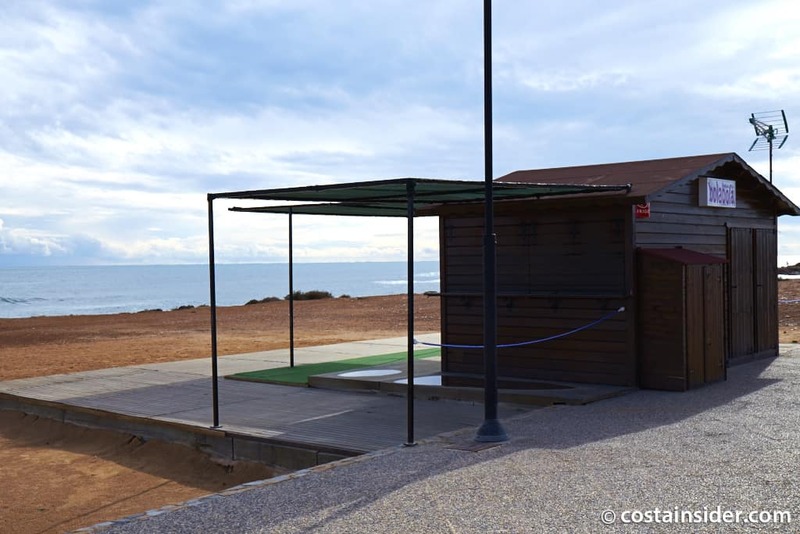 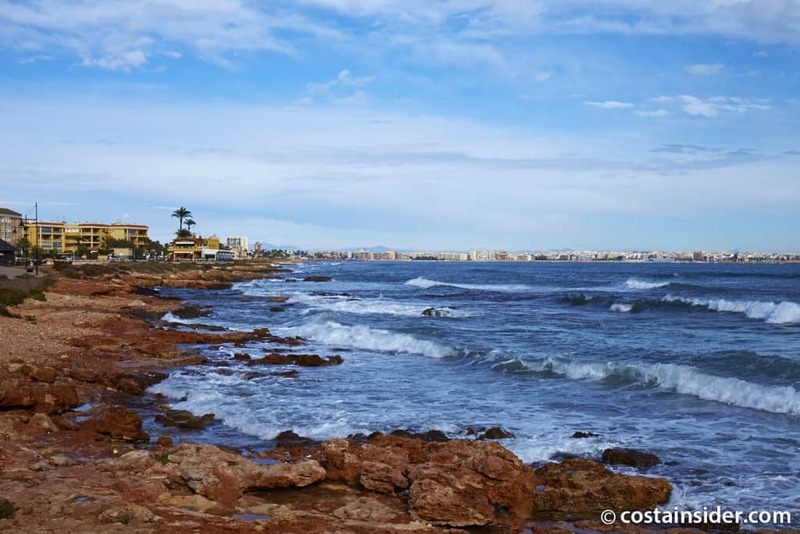 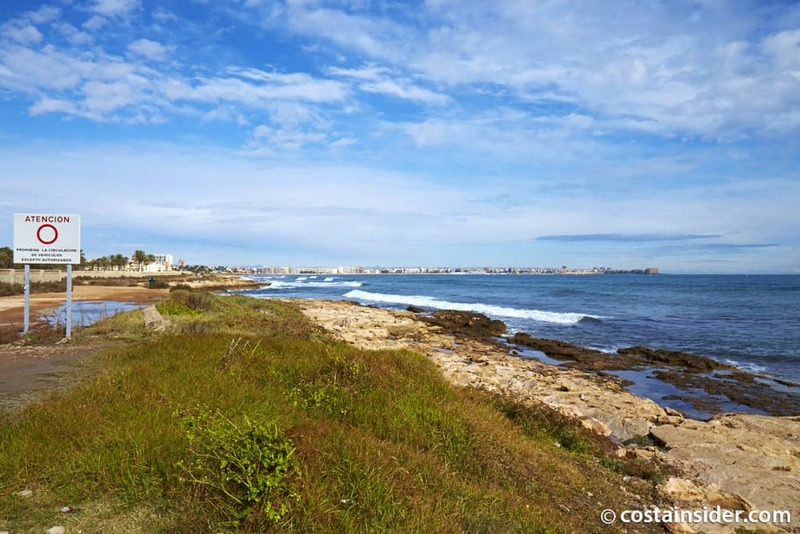 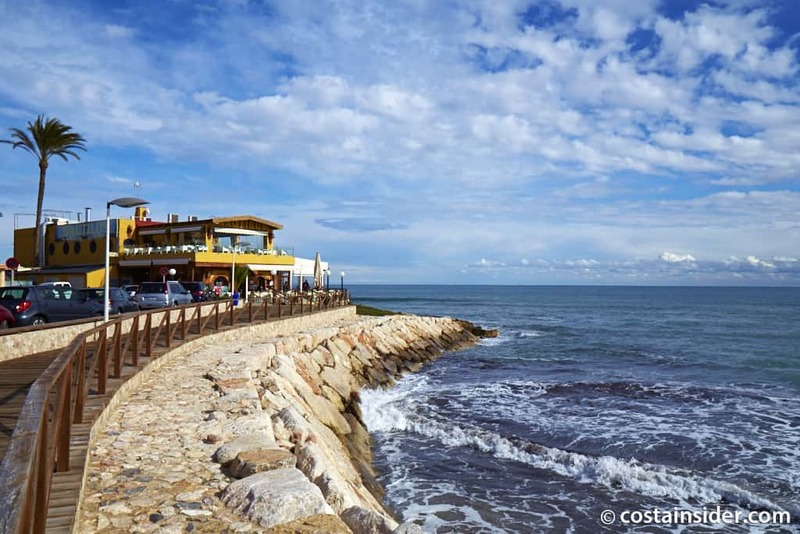 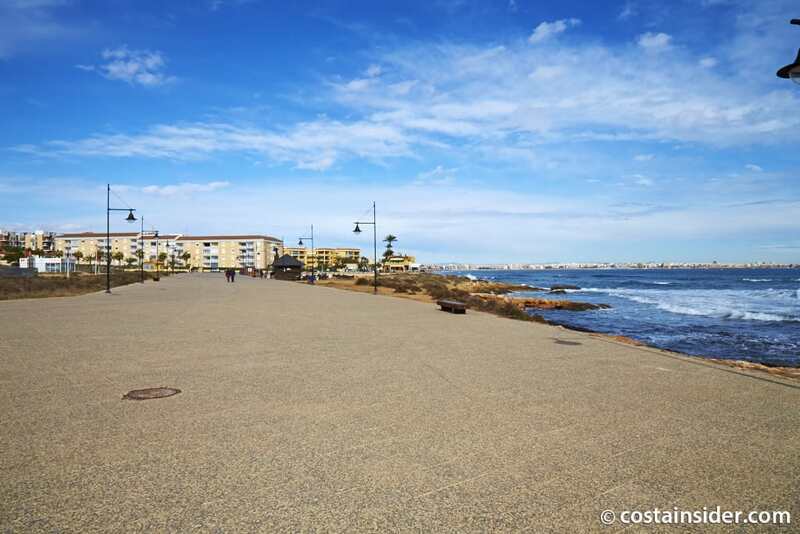 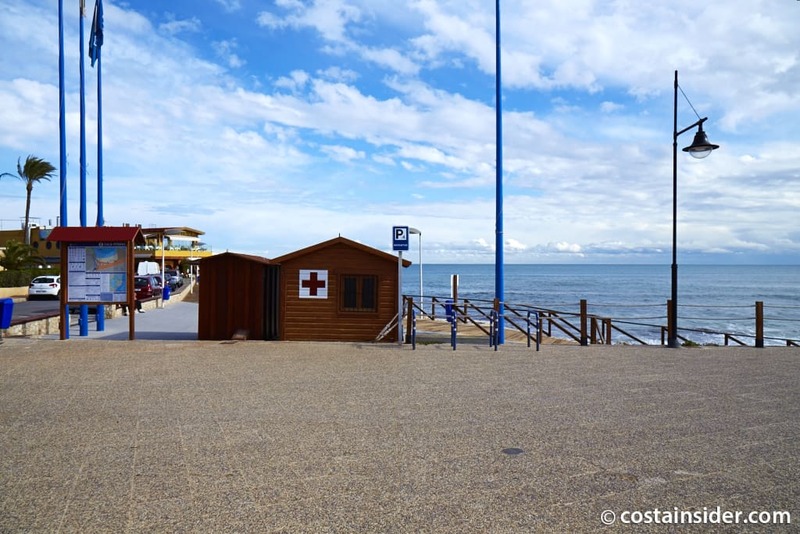 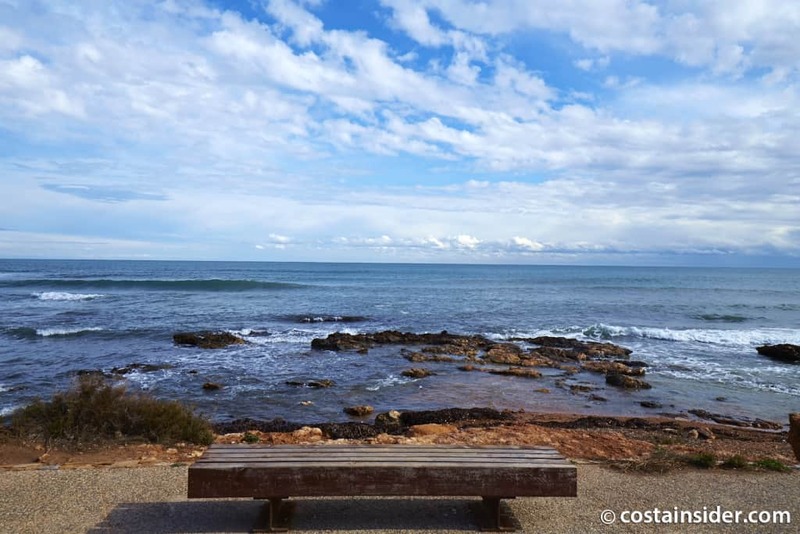 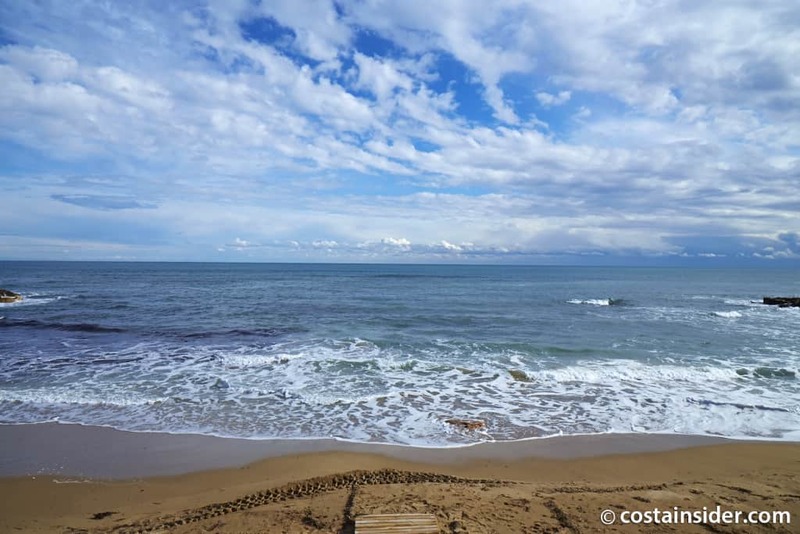 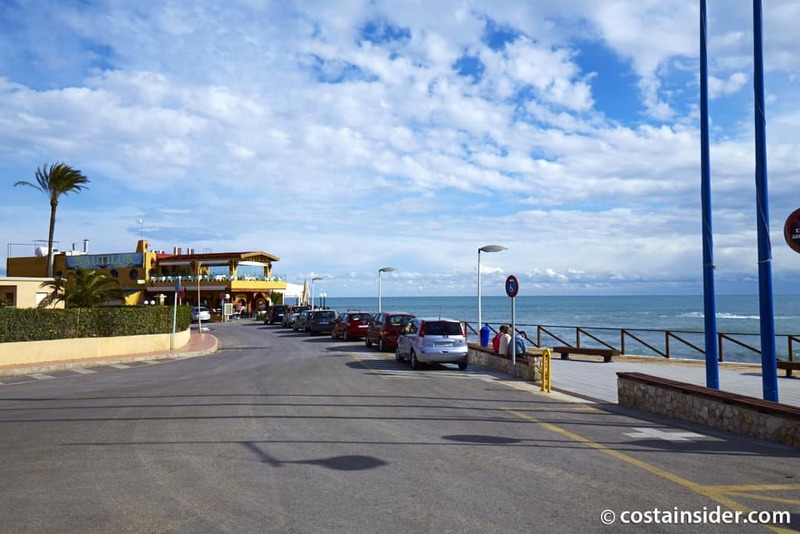 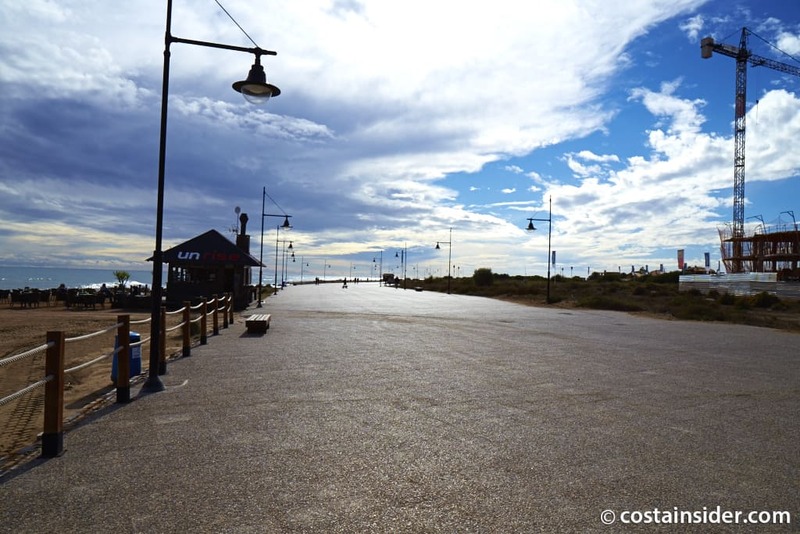 It has a beautiful promenade ideal for a lovely relaxing stroll or bike ride. 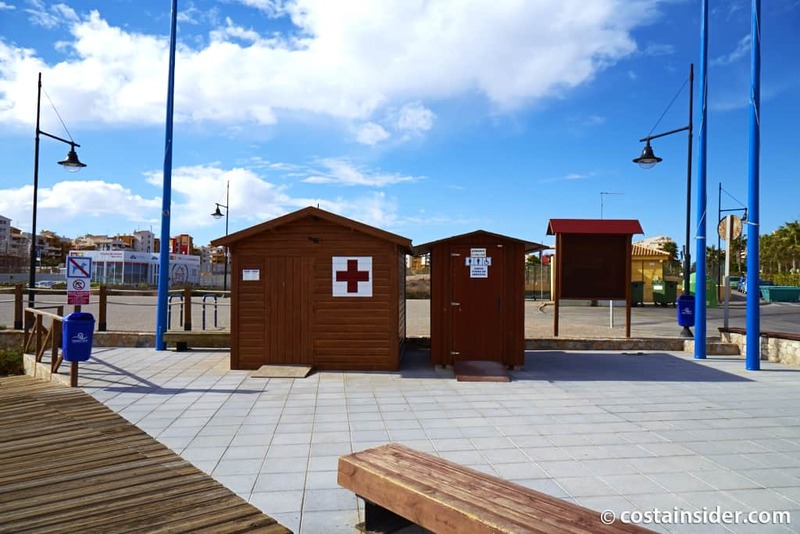 It has been rewarded blue flag status and does have Life Guard services. 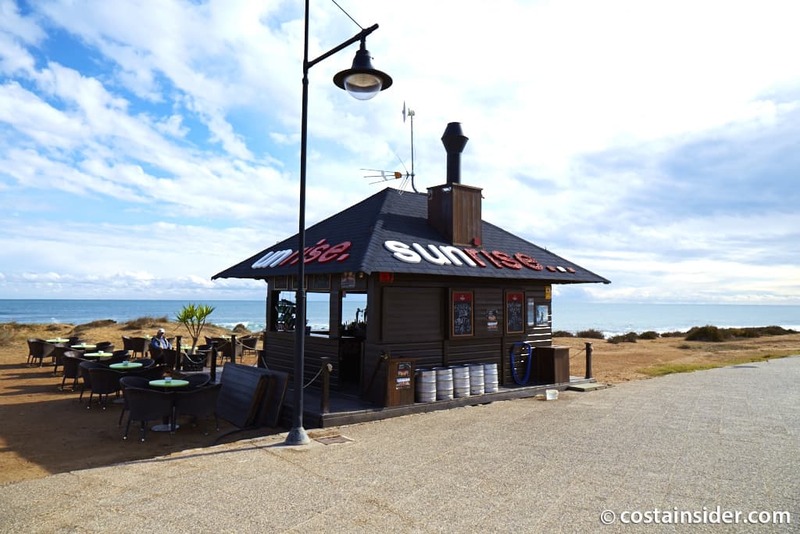 It has a Sunrise bar located along the promenade allowing you the opportunity to enjoy a cocktail while watching the sun set over the Mediterranean Sea. 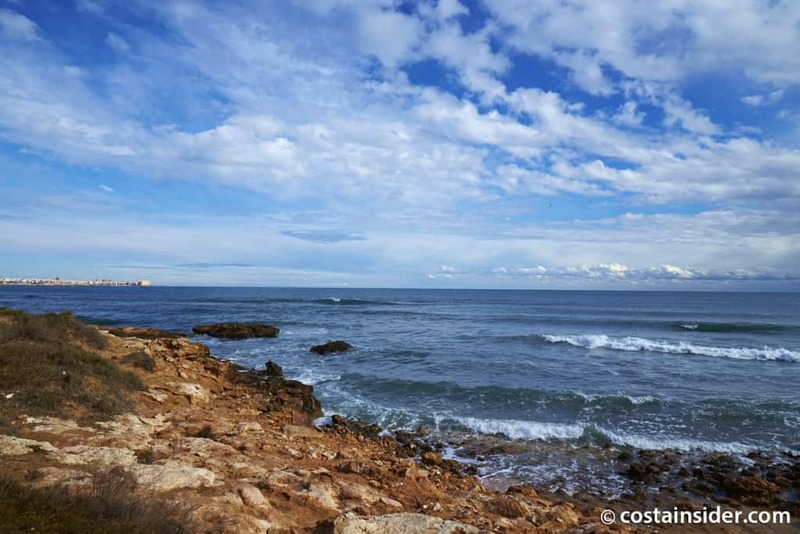 Cala de la Zorra is a rocky beach. 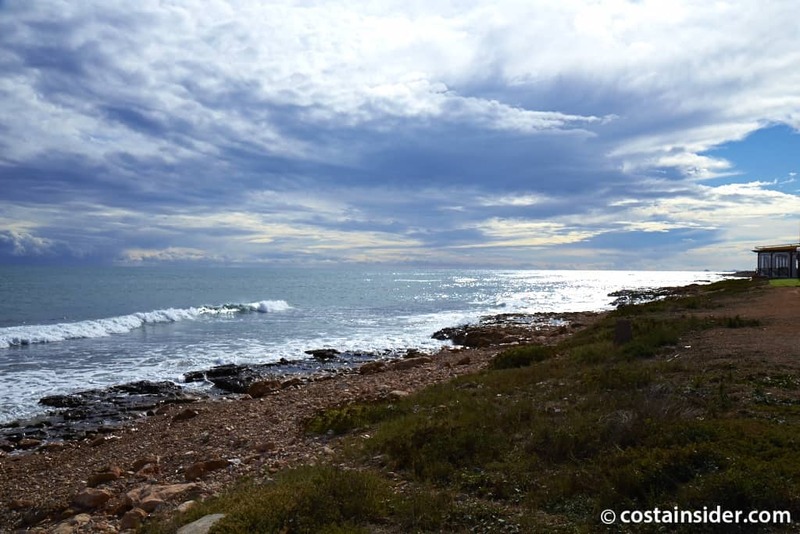 It’s not so much a beach for sun bathing but more for appreciating the views.